The infamous craft industry in Japan's Banshu region is said to have all began over 250 years ago at a factory specialising solely in Katana swords. Their craftsmen even still accept requests to sharpen blades that are centuries old. 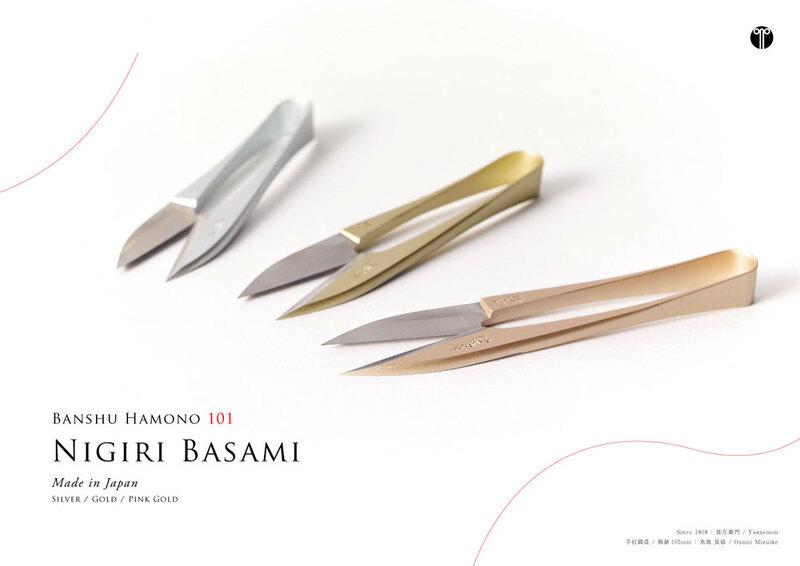 This has now gone onto become the home of Banshu Hamono – a collective of expert craftsmen specializing in the finest blades.